The popularity of stone worktop cannot be overstated. From warm summers to harsh winters, stone countertops have always been the preferred choice within the Nordic region for decades. 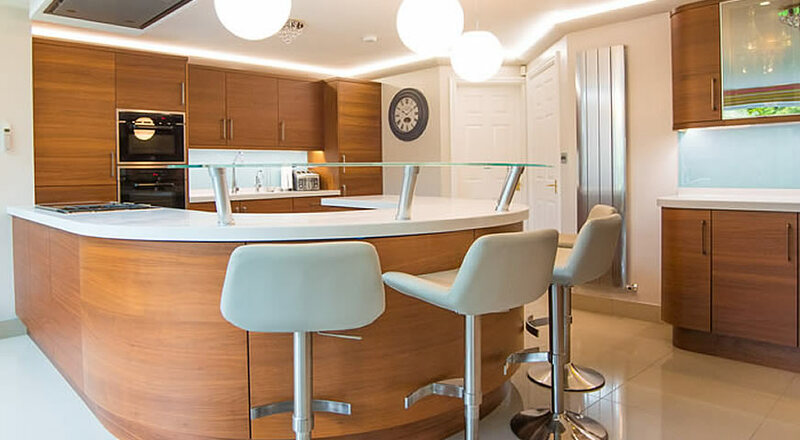 At Universal Granite bring together knowledge and nature to provide durable and excellent quality granite worktops to transform your kitchen or other living areas. We offer hundreds and thousands of colors, styles and materials to choose from, letting you customize your home decor. From measuring up to delivering, we take care of everything, and ensure quality of all of our materials. Our materials are sourced directly from quarries, and formulated with state-of-the-art technology in our factories. Our team comprises highly qualified professionals with real-world industry and operating experience. Our materials are very lightweight, and can be easily fitted over existing worktop, without the need of extra underpinnings. 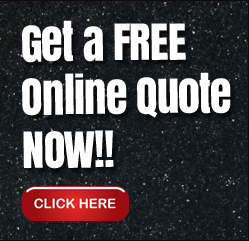 We also offer a wide range of granite kitchen worktops, which give the ultimate finish to your home. It's durability and timeless beauty makes it an ideal choice for any countertop. Such countertop is the most hygienic and hard wearing countertops one can have in their home. In addition, it also offers a wide variety of colors and patterns to choose from. This worktop can be installed onto walls as ornamental finish or shower liner or simply laid over in any room. Granite is a real jewel in any kitchen, and we polish that jewel! We provide a stylish array of sophisticated designs to meet and exceed the anticipations of our clients. 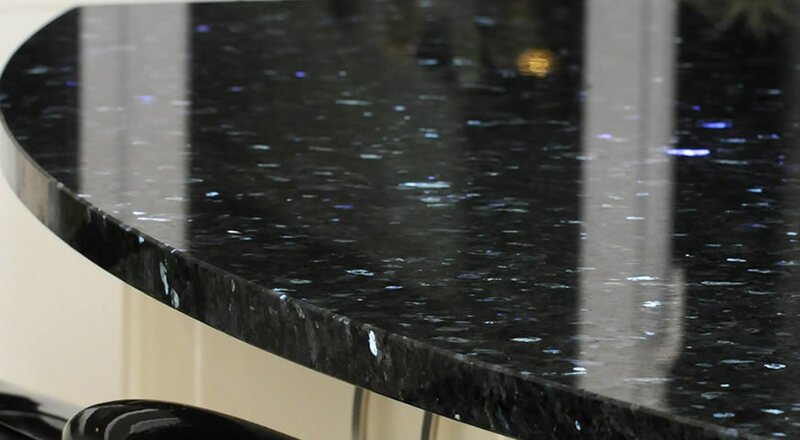 Our professionals' in-depth comprehension of stone characteristics allows us to effortlessly cater to our customers specific needs, and have made us England's fastest growing granite kitchen worktops company. You can choose from a wide range of affordable worktops that look just perfect, and add style and luxury to your home. Since the brand was first launched, we have endlessly worked towards accomplishing greater heights. We are a premium company that can deliver to any part of England. We have grown quickly in the granite worktop industry with customer-centric strategy and sheer dedication. We also provide samples of our work to our clients to ensure superior quality and customer satisfaction. We are known to provide not only quality and commitment but also value for money to all our client. 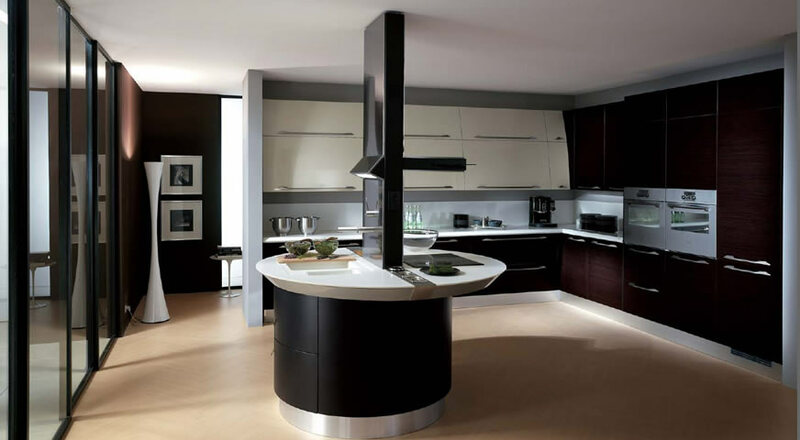 Give wings to your imaginations with our range of granite, quartz, and corian worktops. 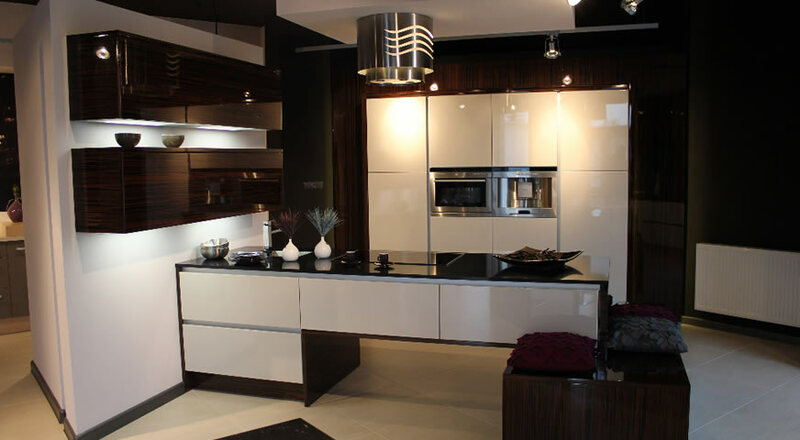 We offer all our clients with high quality, durable worktops that last the client a number of years. We also offer their maintenance and restoration services such as sealing and re-polishing. If there happen to be any chips, breaks, or wear and tear then we can restore them back to their shine and lustre. Our team of expert stone masons and tradesmen all inject that thrust of ingenuity to the installation and maintenance side. All our products come delivered and installed by our industry specialists. From start to finish you will find our team there. See what we have to offer and talk today to one of our friendly staffs about what we can do for you. Call us on 0161 480 0828 or contact us. 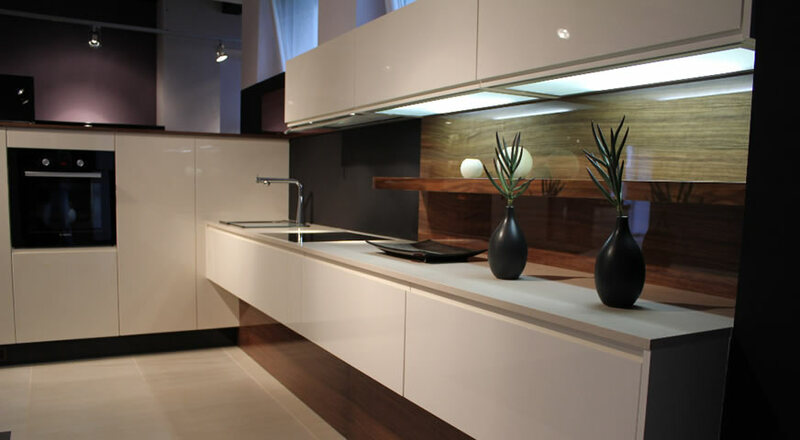 Quartz worktops are special counter tops that look more appealing than most of them available out there. It may not be as durable and productive like the granite worktop but always becomes the most desirable when looked at a design point of view. If you would like to know more about them, please read this article. 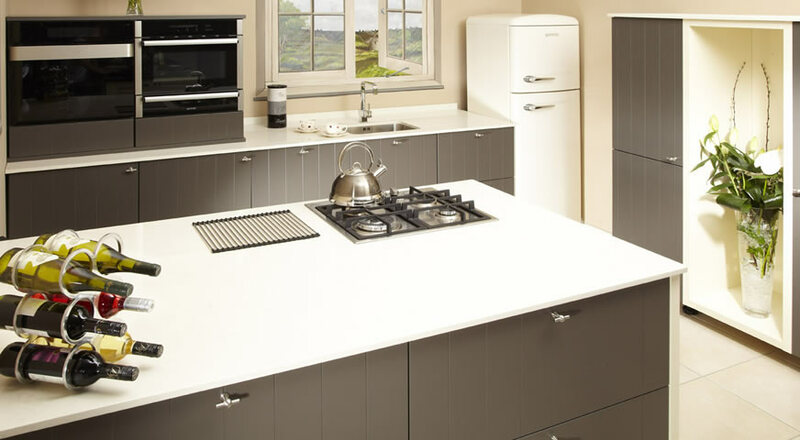 Quartz worktops please read this article. "Just wanted to take this opportunity to thank you and your colleagues for making the supply and installation of our quartz worktop such a pain-free experience. My wife and I are really impressed with the levels of service, communication and obviously the end product that we have received from Universal Granite and we would not hesitate to recommend you to others. It has been a pleasure to deal with yourself, the template fabricator and the installation guys. It is quite a rare thing these days to find people that not only know what they are doing but genuinely care that it is done correctly, on time and on budget." Finance options available, just call our friendly sales staff for details on 0161 480 0828.